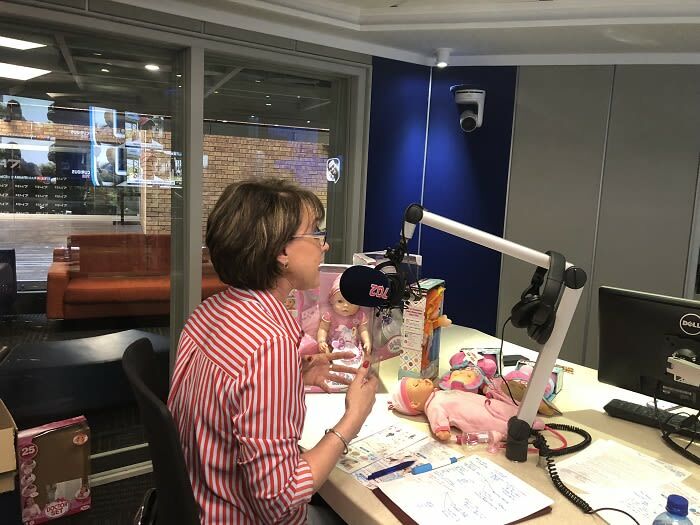 Creative Parenting Expert, Nikki Bush looks at dolls that both girls and boys can play with and why is it important that children play with dolls. Bush says dolls are for everyone because we are all born to care for something smaller than ourselves. Dolls bring out the caring and nurturing aspect in children and they are an opportunity for kids to practice caring for somebody or something, says Bush. The play pattern of nurturing, because it is innate in all of us, whether you are a boy or girl we need to give an opportunity for children to get in touch with that part of themselves. Dolls give children an opportunity to be the mommy, daddy, a teacher or a doctor who is taking care of a child. Children are usually on the receiving end of that caring but with dolls, they can be those adult role models... they get to practice what they experience in real life. Children get to play some of their inner emotions by playing with dolls, they get to play their inner state in an appropriate way and that's a healthy thing to allow children to do, to get their feelings in order. [LISTEN] The cost of saying yes, to that Matric Dance dress! Creative parenting expert, Nikki Bush, chats about the financial and social distractions associated with Matric Dances. In the parenting feature, creative parenting expert Nikki Bush chats about how children use food as a form of control. Parenting expert Nikki Bush chats about the strategic game Pig Ball & advises parents to be careful of what their kids overhear. Creative parenting expert Nikki Bush chats about the importance of chores, and some housework that’s on a NEED TO KNOW basis. In the parenting feature, creative parenting expert Nikki Bush chats about the importance of community service in a child’s life. Nikki Bush, creative parenting expert, says it’s important to “talk your children clever”. In the parenting feature, creative parenting expert Nikki Bush chats about puzzles, colouring in, scribbling, and dot-to-dots.